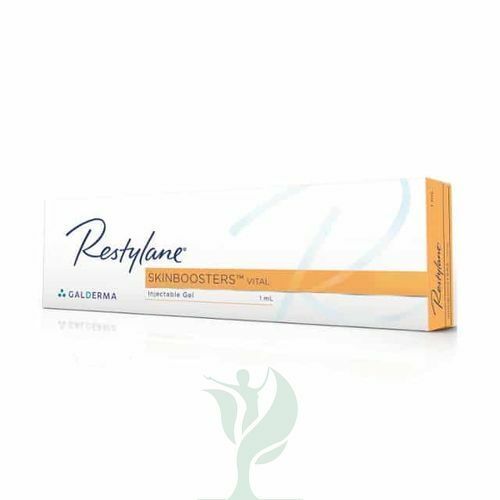 RESTYLANE SKINBOOSTERS VITAL restores skin glow and lustre, to refresh your overall appearance. Healthy skin production should be a luxury for all no matter how old they are. Ensuring optimum hydration levels within the deep layers of the skin can be achieved with Restylane Vital Light. 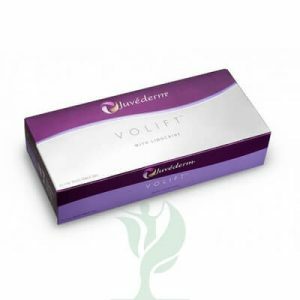 This revolutionary formula increases skin elasticity and the inner glow to make skin more rejuvenated and wrinkle free.